SFW082CTB Combination Fire/Water Safe is rated 5.0 out of 5 by 2. 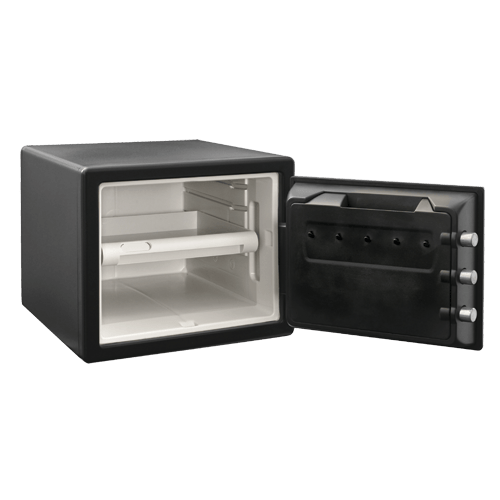 The Combination Water and Fireproof Safe SFW082CTB provides powerful protection in a size convenient for any home or small business office. The SFW082CTB is designed with your security needs in mind. 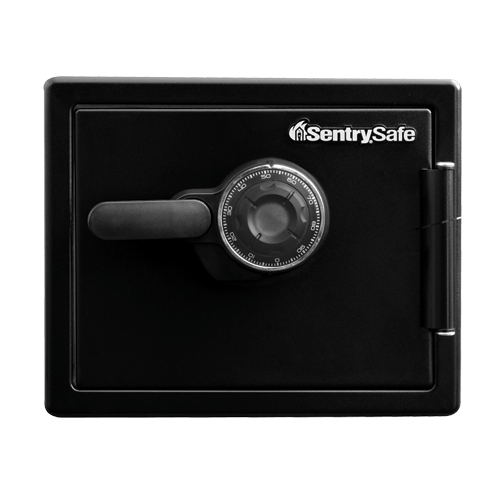 Complete with one inch bolts, a pry resistant hinge bar and ETL Verified water protection and UL Classified fire protection to ensure of security for your valuables. 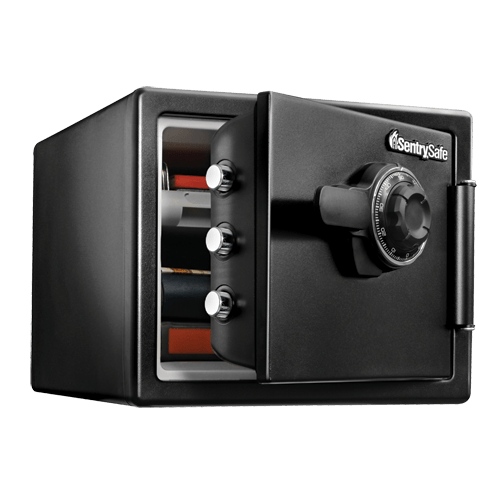 Rated 5 out of 5 by Nashvilletoolman from Great safe for the money I wanted a safe where I did not need to install and maintain even more batteries. I was looking more for fire protection than water or burglary protection as mostly documents are stored here. This was delivered on time and in great shape... perfect for my needs. 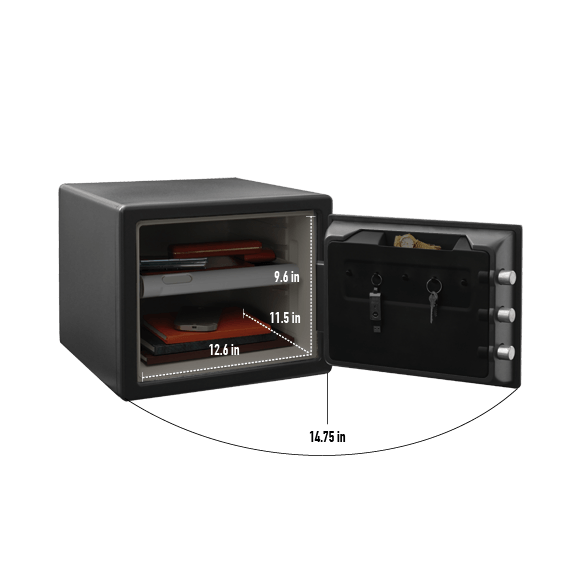 Rated 5 out of 5 by Montep81 from Well built,sold, heavy duty All around heavy duty safe. Real deal when it comes to the lock. Some bank style .